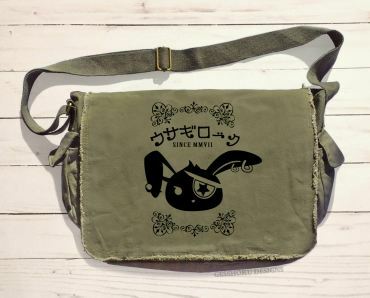 Shop our collection of anime school bags, kawaii messenger bags, and alternative gothic shoulder bags. 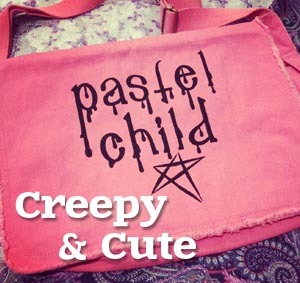 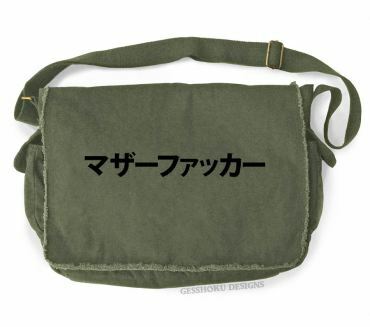 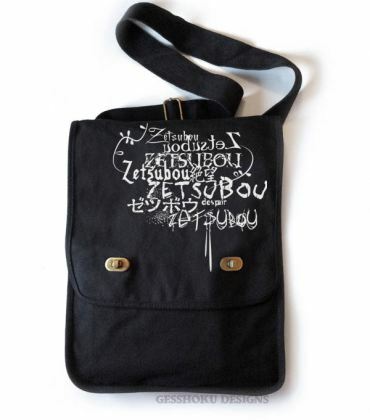 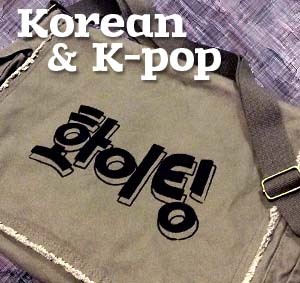 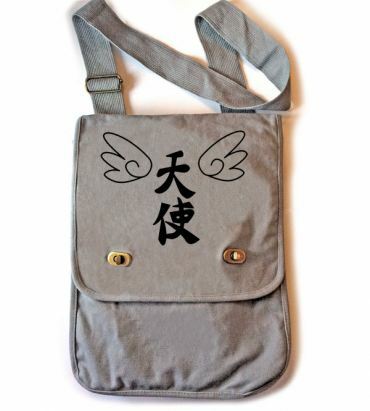 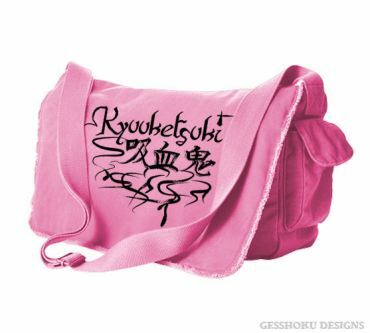 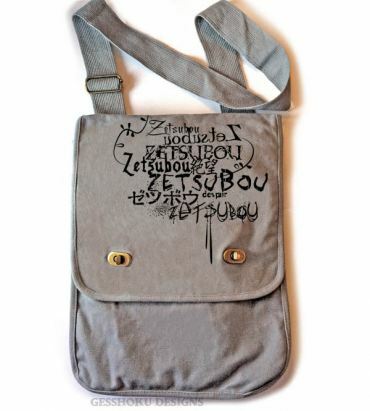 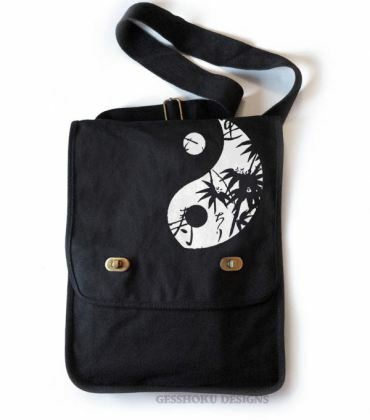 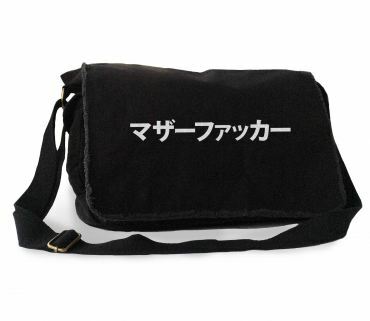 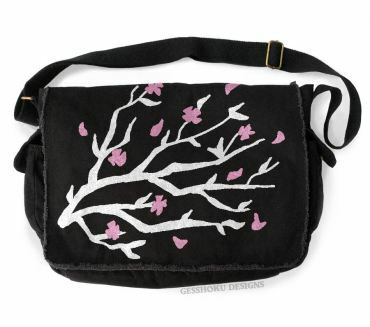 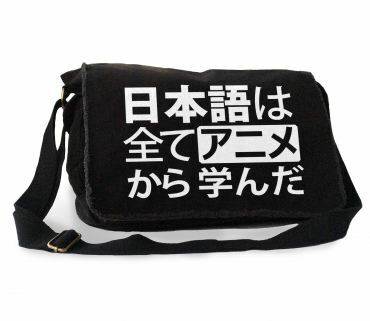 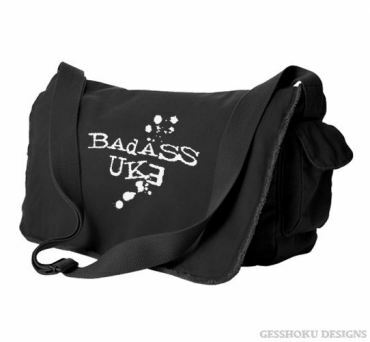 Our original indie bags are inspired by Japan, punk and goth aesthetic, emo, pastel goth, and geek culture. 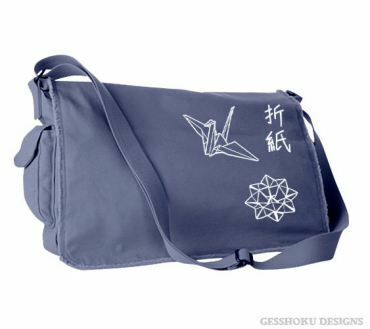 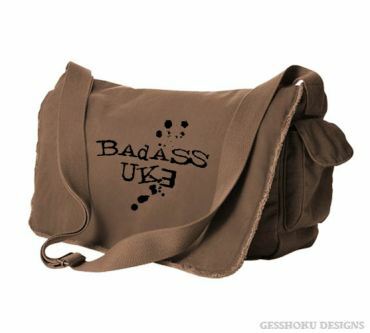 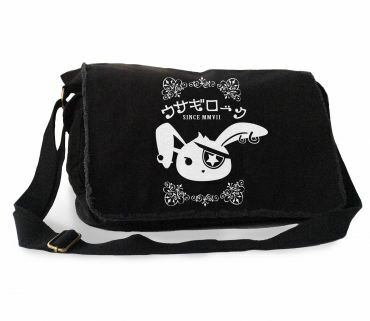 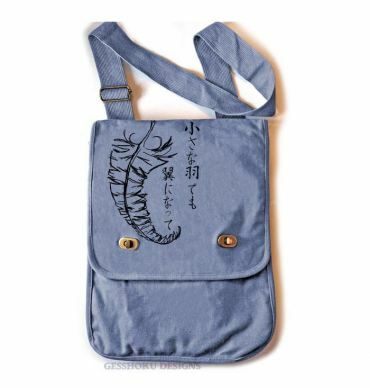 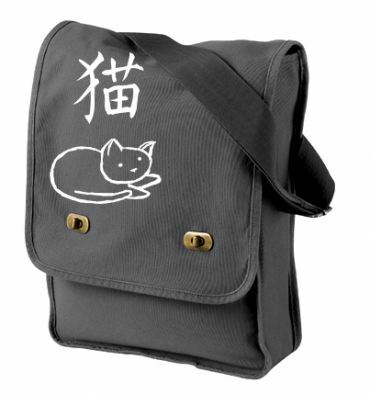 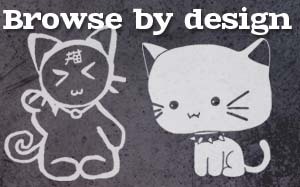 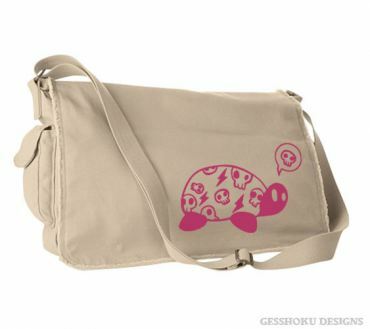 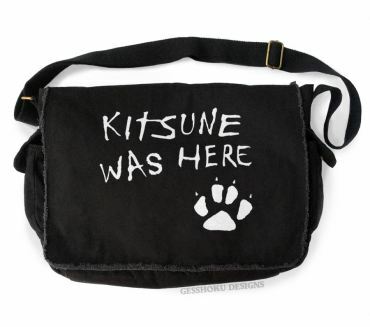 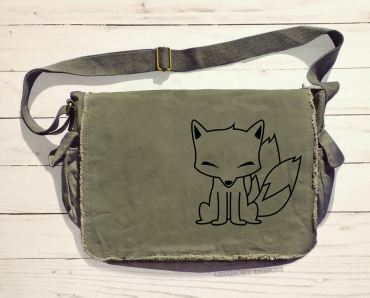 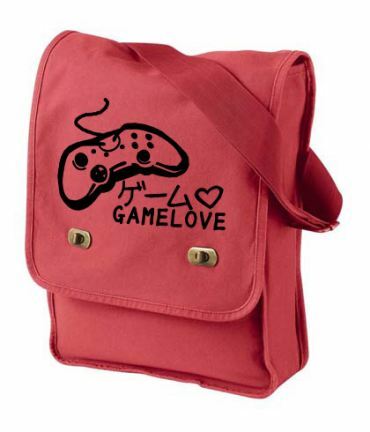 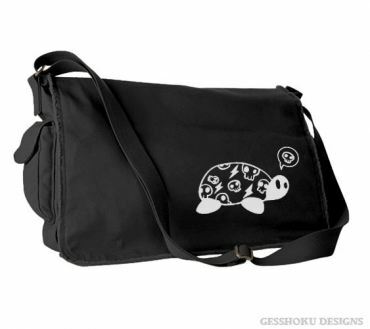 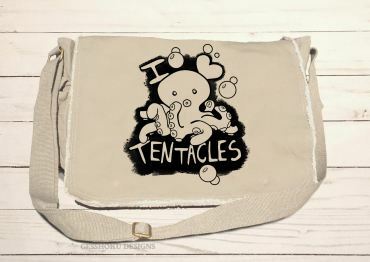 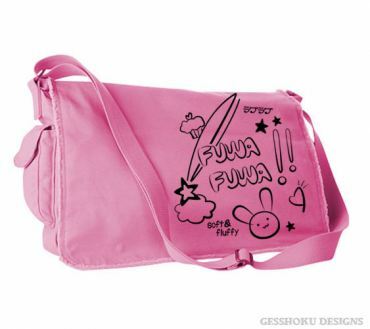 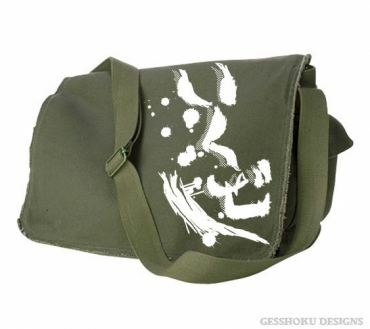 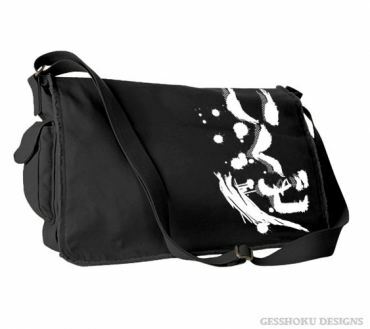 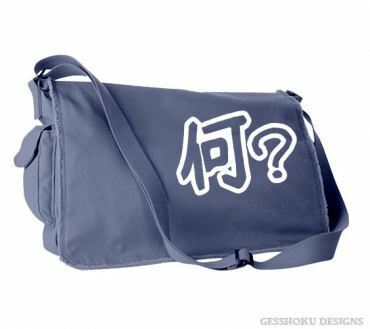 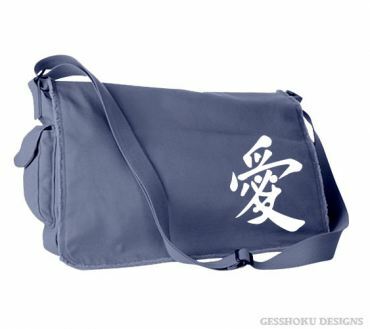 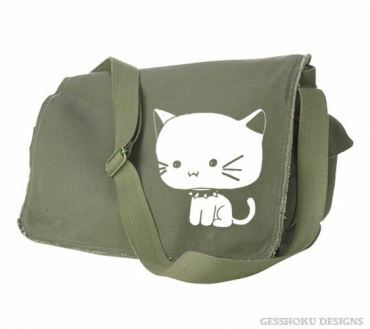 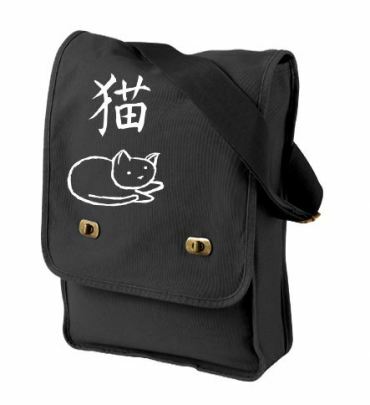 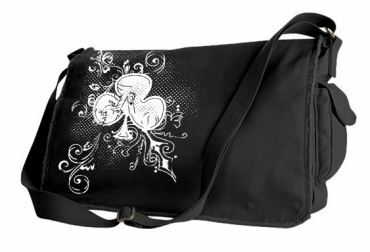 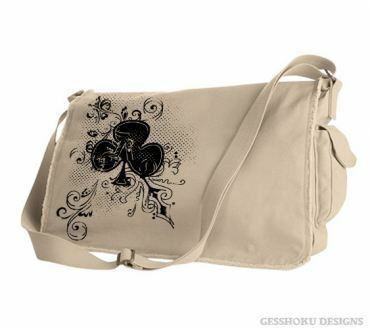 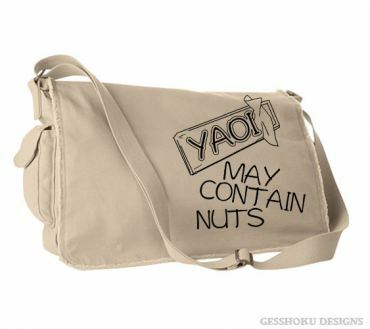 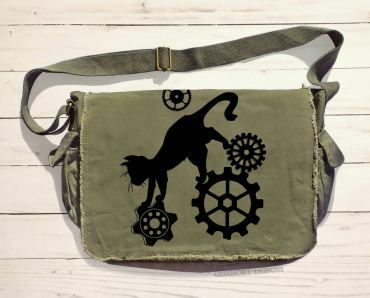 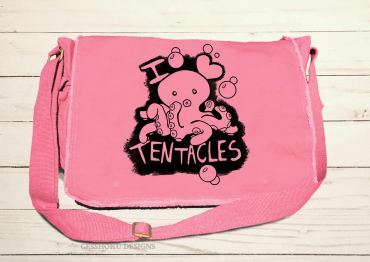 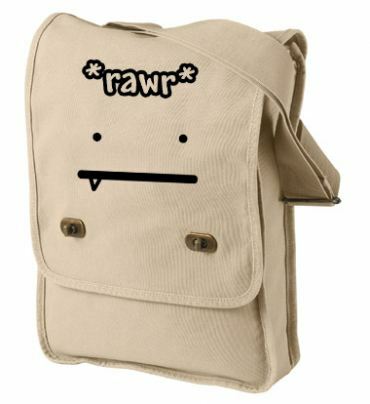 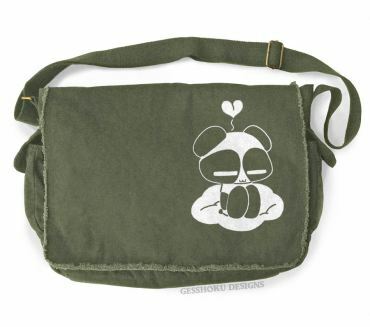 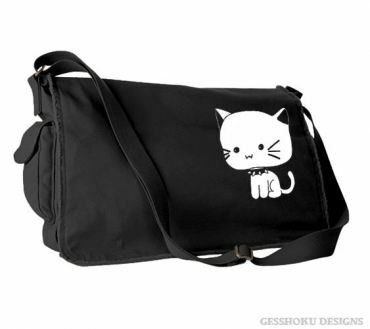 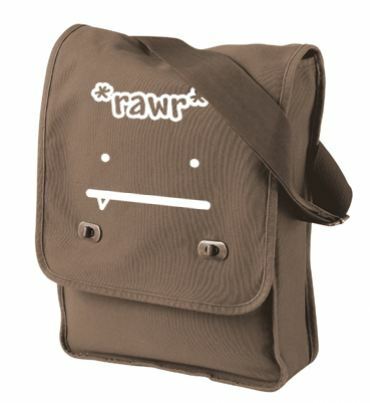 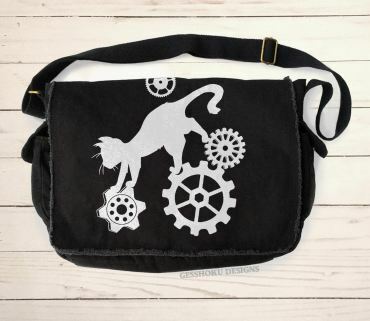 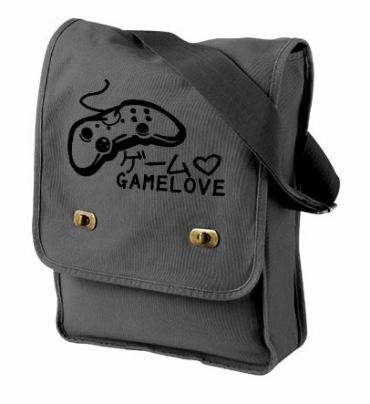 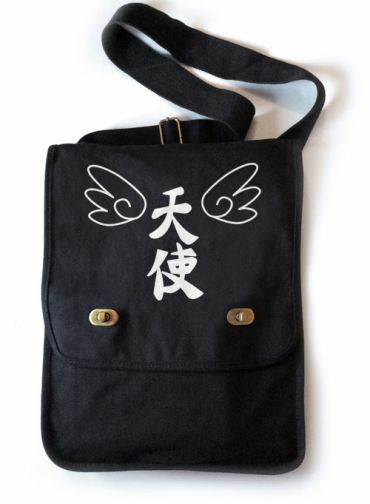 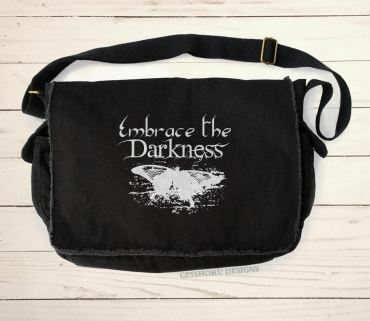 Shop our collection of messenger bags & school bags with anime, kawaii, gothic, and indie themes. 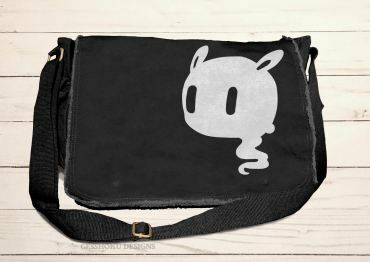 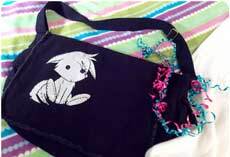 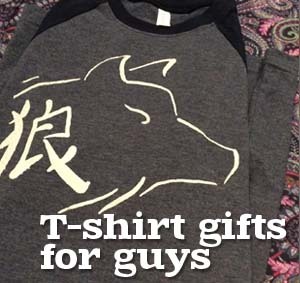 All bags are handprinted in the USA with original art.